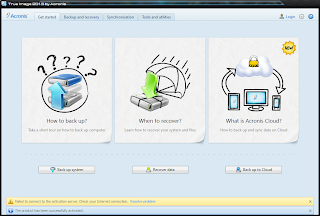 It's a whole new vision for backup. Itâ™s the latest sync technologies. 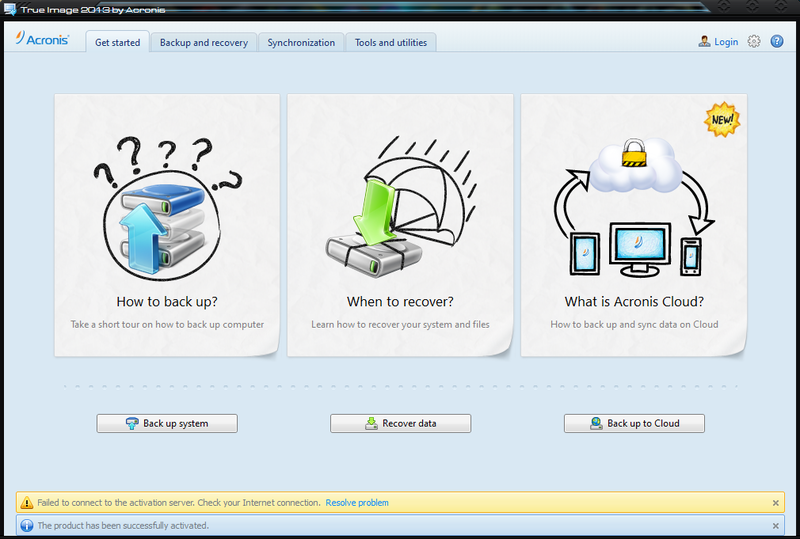 Itâ™s cloud storage. 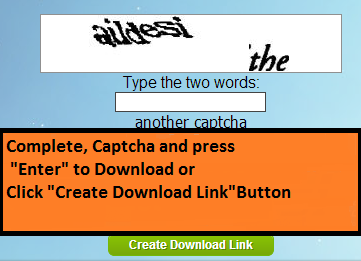 It's a new True Image supporting new devices. And it's easy to try now — whether you're installing it for the first time, or upgrading from a previous version. The newest sync technologies are here. Weâ™ve made synchronization fast, secure, and breathtakingly simple. The files you choose are pushed to all your devices - automatically, effortlessly, and seamlessly. Restore everything - not just the files, but the exact configuration of your computer including your operating system, settings, and applications. Weâ™ve brought sync to near perfection. We took an already amazing technology and made it even better. Share unlimited amounts of information with your friends or between your own devices, and set any folders you want to synchronize – on your computer, phone, tablet, network, USB key or an external drive. 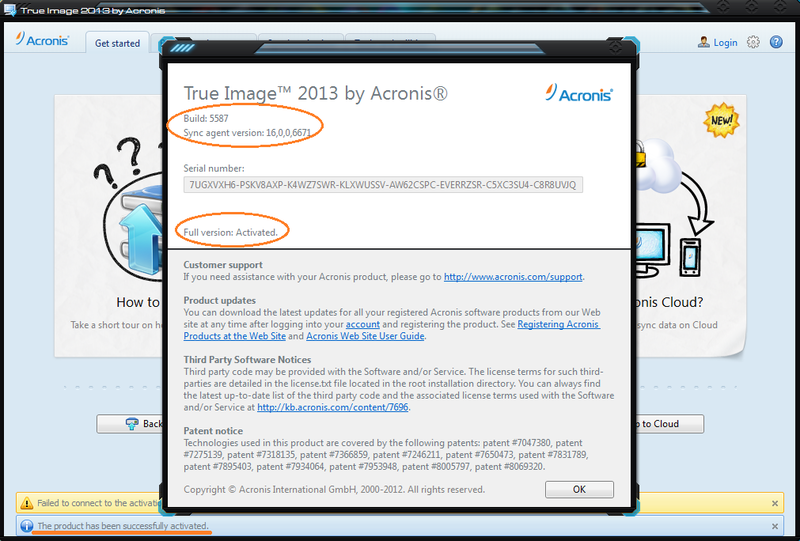 True Image 2013 is so much faster and easier to use than ever before. 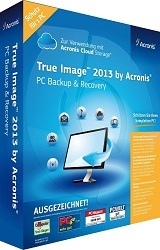 True Image 2013 is compatible with Windows 8 so it ready to go on all the latest PCs. Of course it also supports earlier Windows versions down to Windows XP. Stay current with technological developments! 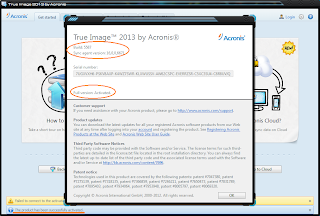 Or donâ™t – your True Image software will work perfectly on virtually any PC.